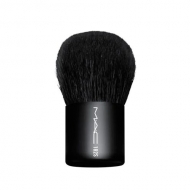 DESCRIPTION: 217S Blending Brush by M.A.C. is a brush for shading or blending powdered or creamy products. 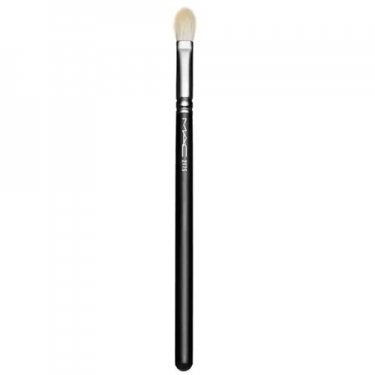 This brush has luxurious fibers, soft and densely packed, organized in oval format.